We have a unique business model utilizing individual loan officers and teams to serve our clients in the best possible way. Jim Porter is a thirty-five year veteran of the mortgage business and has been responsible for over 10,000 loans. 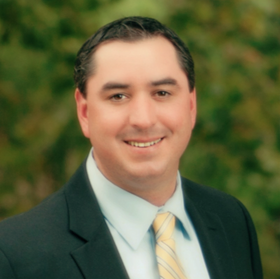 As Branch Manager of Solano Mortgage, he has built the #1 mortgage branch in Solano County and earned the top home loan market share in all of Solano County. Do you need help finding a great Realtor? Do you have questions about your existing Mortgage? Interested in a Reverse mortgage for you or someone you know? Contact Jim Porter today! Loli and Alix are The Dream Team! Known for their speed, friendliness and efficiency. The dynamic duo consistently rank in the top two for production and strive to make every client experience the very best! 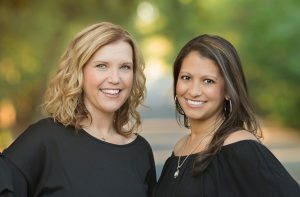 Both Solano County natives, their knowledge of the area and extensive experience in the lending industry allows them to guide clients through the loan process with ease. Whether advising clients in the credit repair process, assisting first time home buyers or helping veterans find a dream home, their determination to make dreams come true shines through in everything they do. Habla Español. Contact Loli and Alix today www.thedreamteamloans.com. Steve Otus is a mortgage consultant with over 11 years of experience in the mortgage industry. Raised in the East Bay town of Alamo, Steve specializes in securing home loans for clients throughout the San Francisco Bay Area. 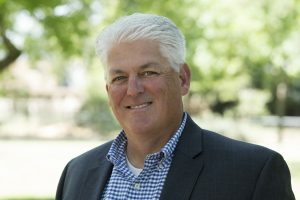 Prior to joining Solano Mortgage in 2009, Steve ranked among the top producers at Diablo Funding Group in their Lafayette office. In addition to Diablo Funding Group, Steve also worked for World Savings/Wachovia, which provided him with a strong foundation of knowledge in the mortgage business. Steve attended De La Salle high school and graduated from San Francisco State University in 2003. 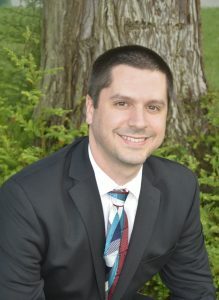 An avid golfer, he lives in the Hiddenbrooke Country Club community, where he also assists clients from his home office. Steve takes great pride in always protecting his clients’ best interests and helping them achieve their financial goals. Sara Blanton grew up in Solano County, a graduate from Fairfield High School in 1994. She moved to Winters right after graduation where she has been a 22 year resident and raises her 9 beautiful children. Sara started in the mortgage industry as a Loan Processor in 2001 and joined the wonderful Solano Mortgage team in 2005 where she holds the role of the Processing Supervisor and Operations Manager. Sara recently became a Licensed Loan Originator and is excited for the new adventure. With all of her knowledge in the loan processing department, she is looking forward to passing those skills and customer service onto her clients to help close their loan with efficiency and precision. 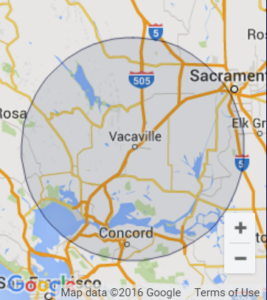 Taryn Jones is a life-long resident of Solano County and a Vacaville HS graduate. She completed her undergraduate work at Saint Mary’s College of Moraga and earned her teaching and administrative credential from University of San Francisco and Chapman University, respectively. Taryn was a licensed lending assistant for Jim Porter for several years and an original team member when Solano Mortgage opened it’s doors in 2003. In 2004, she left her job at Solano Mortgage to accept an administrative position in the local school district. In 2010, Taryn transitioned from the school site and served as a Director for a non-profit charter school statewide organization before moving to Incirlik AFB in Turkey. 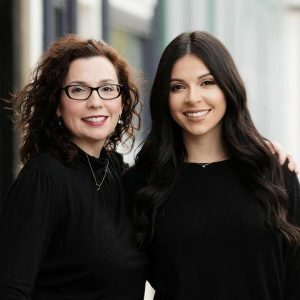 Upon returning to the states, Taryn co-founded a K-8 charter school in Vacaville and rejoined the terrific Solano Mortgage team as a loan processor and loan officer. As a new addition to Solano Mortgage, Karen has more than 20 years’ experience as a Loan Officer and over 8 years with American Pacific Mortgage our parent company. 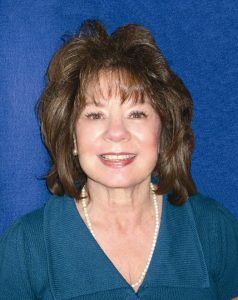 She is well versed in the many loan programs offered, and has recently specialized in Reverse Mortgages. She is very excited to present the many possibilities to our clients over age 62. Her main goal is closing your loan in a smooth, speedy and professional manner. Some of her many interests include family, friends, exploring new places and experiences. Actively participating in community events through Rotary is another priority. She sums up with, “I like giving back to a community that has given so much to me”.